This boot takes the Rain Forest a step further. 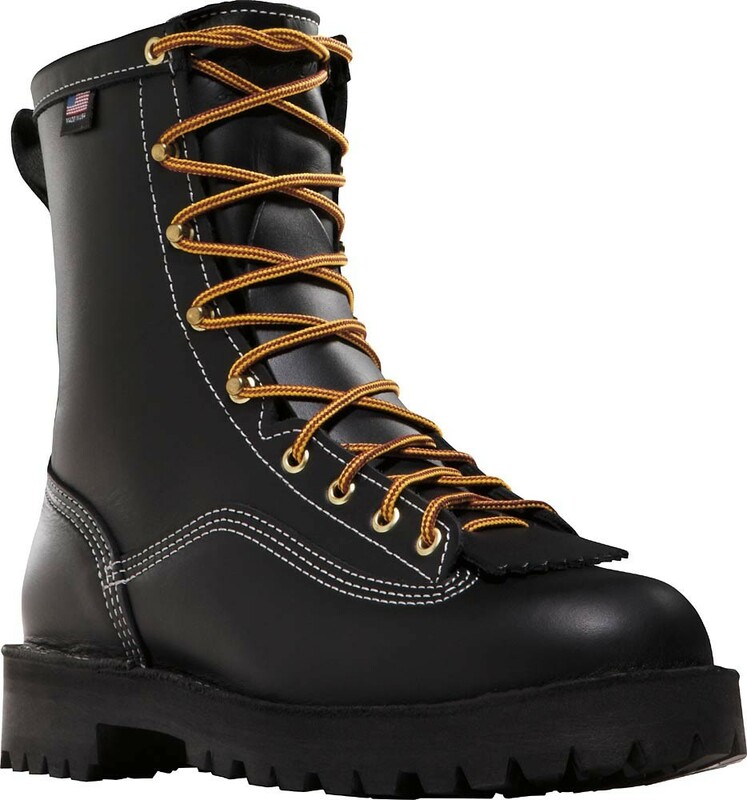 Extra-thick, double-layer leather uppers and 200-gram Thinsulate insulation make the Super Rain Forest the king of outdoor work boots. Features: Triple stitch vamp, thermo molded stitched heel counter, sealed key stitched seams. Height/Weight: 8" / 76 oz.